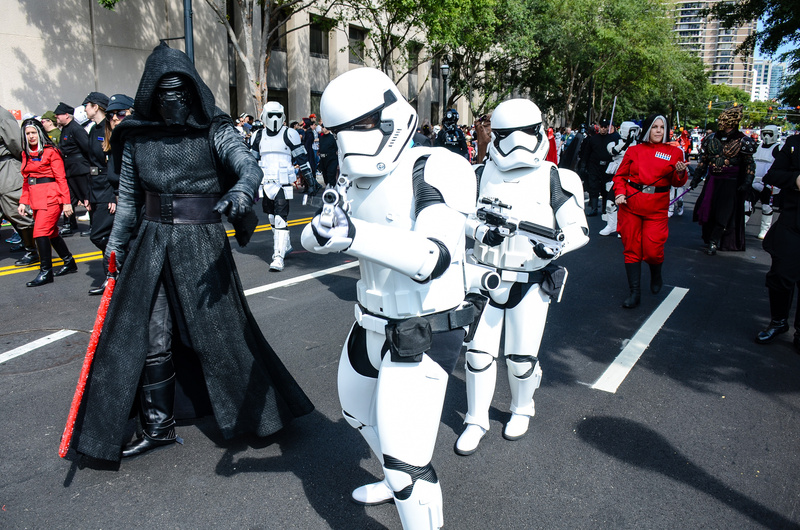 Star Wars creators and cosplayers brought the galaxy far, far away to Georgia last week. 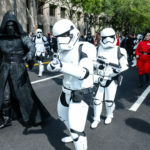 Dragon Con 2016, the 30th anniversary of the space-station-size pop culture gathering in downtown Atlanta, Georgia, drew 77,000 guests over its four-day wingspan. 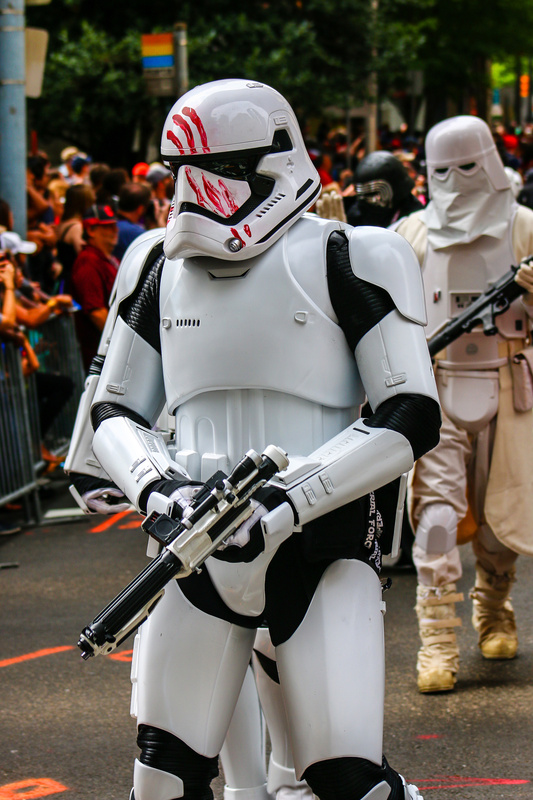 Judging by the sheer amount of cosplay based on that galaxy far, far away, a hefty percentage of Dragon Con attendees thank the maker for Star Wars. 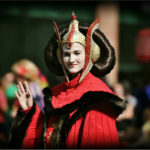 StarWars.com hit the con’s front lines, spotting more franchise nods than you’d find at an amicable Jedi Council meeting. 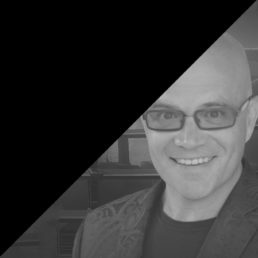 With action dropping at a quintet of host hotels and a sprawling convention center, figuring out a personal schedule proved challenging. 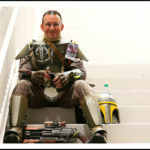 For instance, while artist Robert Hendrickson was displaying his Star Wars prints in the Pop Artist Alley at the AmericasMart Atlanta, a gaggle of fans ages 12 and younger decorated cardboard boxes and competed in the Younglings’ Pod Race blocks over at the Marriott Marquis. 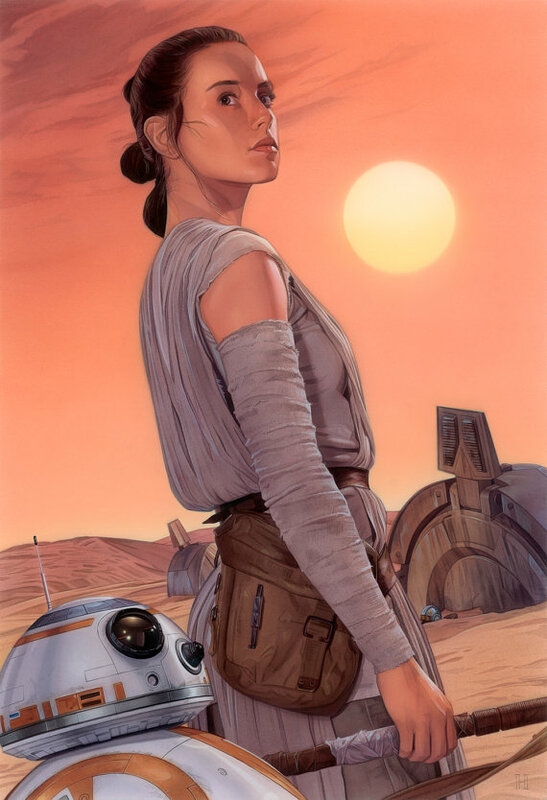 The sheer amount of Star Wars activity was too bountiful to attend in totality, much less process in our mental data banks. Behold a sampling of just a fraction. 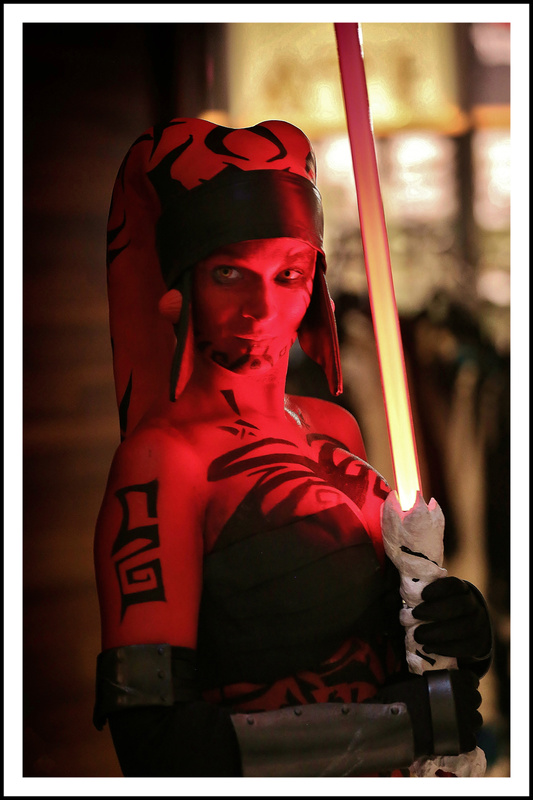 Dragon Con carries a big reputation for both its cosplay and all-night geek revelry. 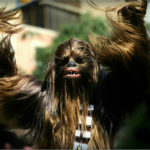 The former saw Star Wars enthusiasts out in, well, force. 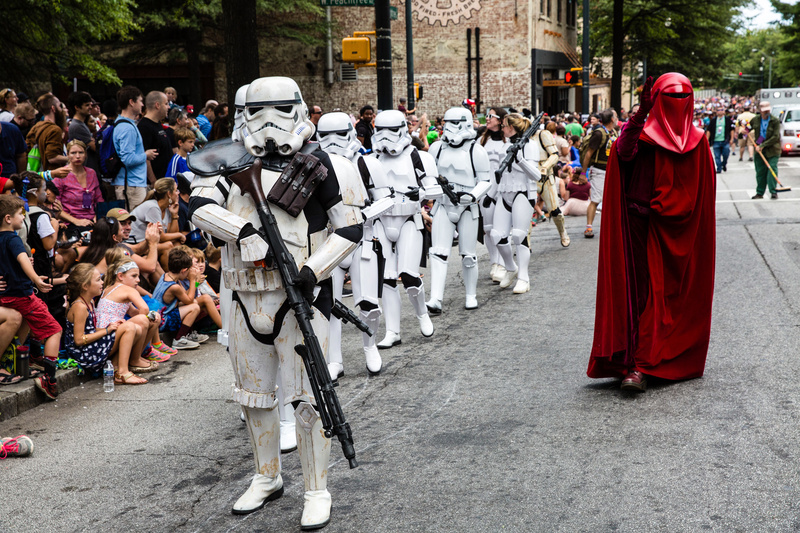 Beginning at 10 a.m. September 3, more than 3,000 cosplayers took to Peachtree Street for the Dragon Con parade. For the first time, the parade had a live TV broadcast on Atlanta’s CW affiliate. 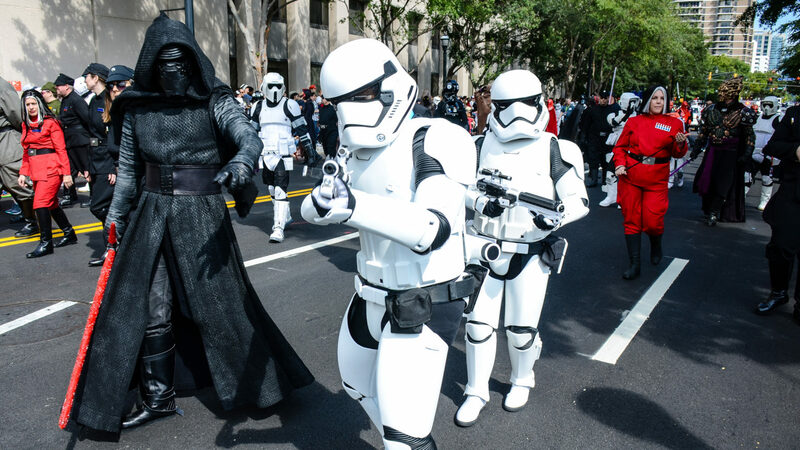 A nerd-centric procession, boasting a serious Star Wars presence, walked and rolled its way along the parade route. 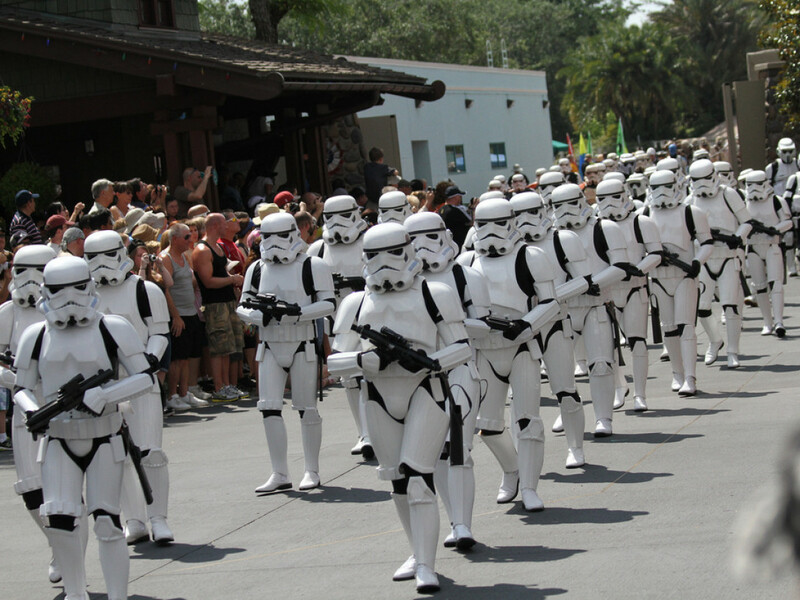 Clone troopers marched in front of a pack of biker scouts, some stormtroopers and sandtroopers trailing close behind. 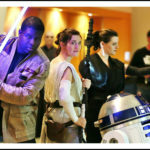 Spot-on Rey, Chewbacca, and Darth Vader costumers could be found, as well as some Star Wars, Marvel, and Disney mash-ups. 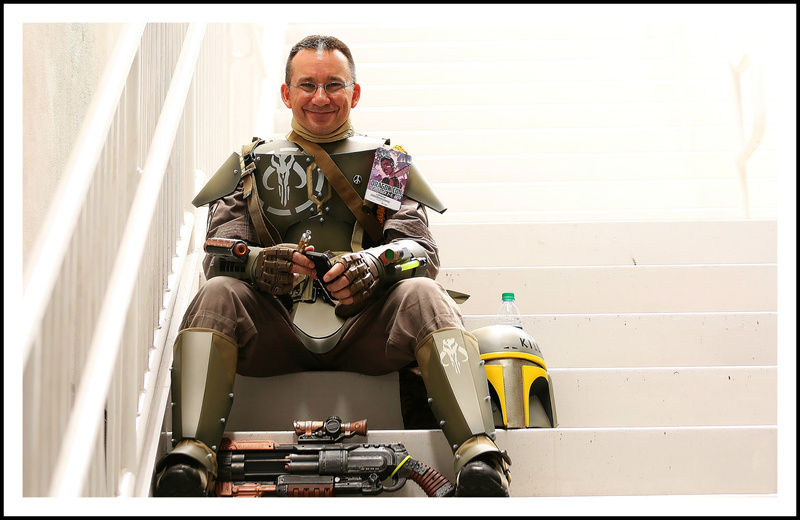 A pair of worlds cooly collided as a hammer-carrying dude sported Mandalorian armor with a Thor-inspired paint job. 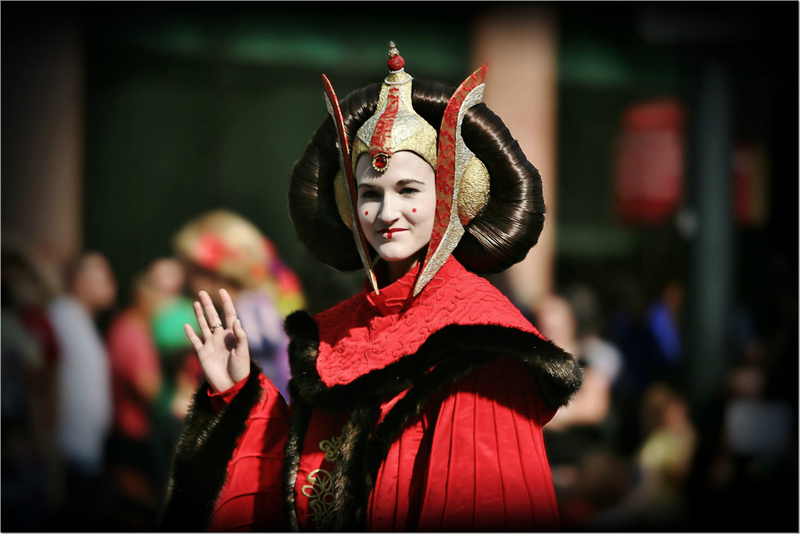 Star Wars cosplayers could be found throughout the entire con, including those taking the stage for a Star Wars costume contest. 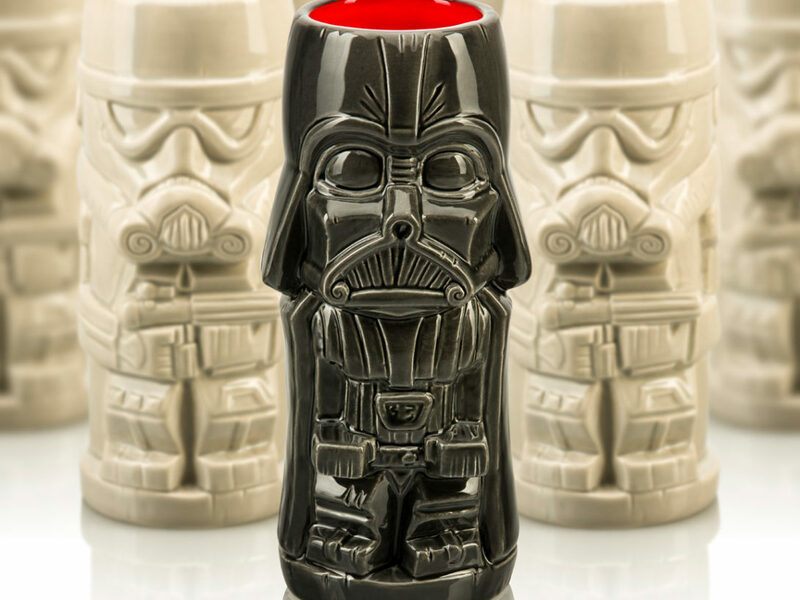 In fact, the customers at some of the hotel watering holes often resembled the occupants of Maz’s castle. 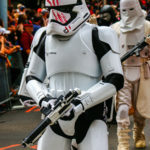 Yet, the most inspiring form of Star Wars cosplay took place at a special press conference when charitable costumers the 501st Legion announced the 501st Legion Make-A-Wish Endowment Fund. 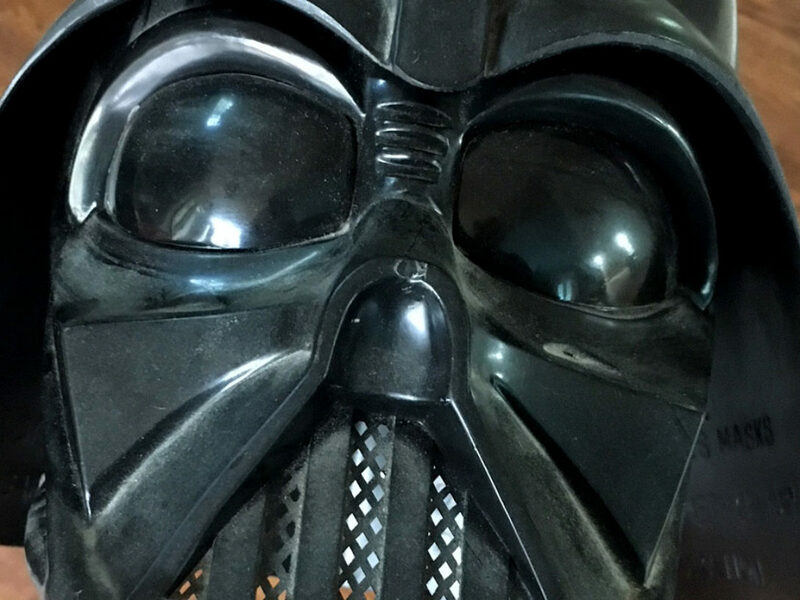 This will allow Make-A-Wish America and Make-A-Wish International to grant more Star Wars-related wishes to children diagnosed with life-threatening medical conditions. 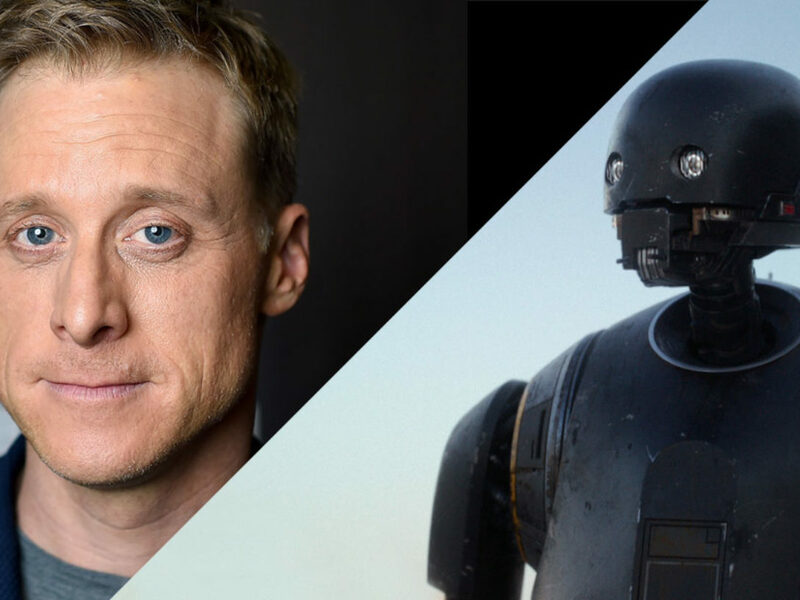 Among the Star Wars celebs shining brightly at Dragon Con, Alan Tudyk, who plays K-2SO in the upcoming Rogue One: A Star Wars Story, drew throngs at his ballroom sessions. Tudyk helped launch the new Con Man The Game app, based on his popular Web series. Jason Isaacs, the voice of the Grand Inquisitor on Star Wars Rebels and Lucius Malfoy in the Harry Potter films, signed autographs and spoke with fans. During the Star Wars Rebels panel, head writer and co-executive producer Henry Gilroy teased fans with Season Three tidbits and screened the latest trailer featuring a look at Grand Admiral Thrawn. 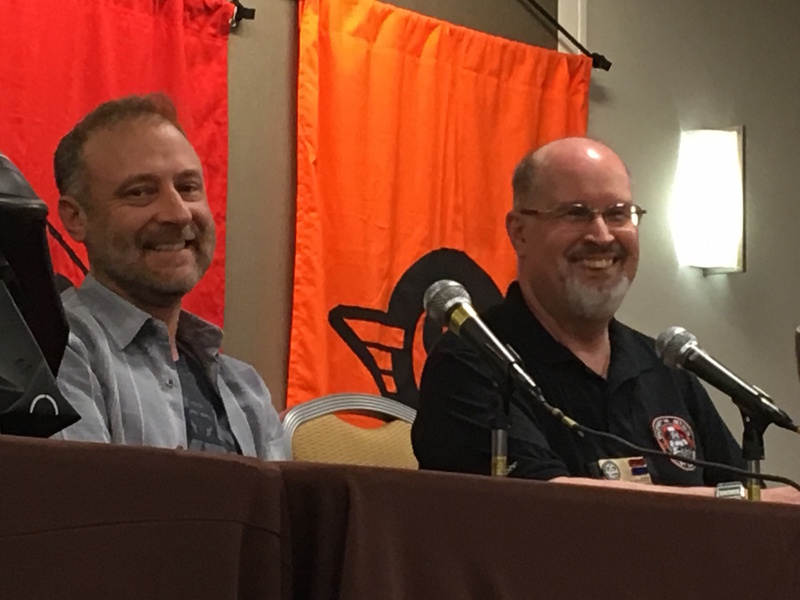 Shortly thereafter, Thrawn’s creator, author Timothy Zahn (The Thrawn Trilogy), busted through the ballroom doors and found a seat next to Gilroy at the panel. 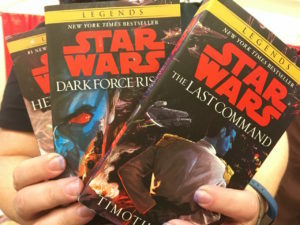 Zahn talked about how he learned of Thrawn’s appearance on Star Wars Rebels during a top-secret meeting with executive producer Dave Filoni. 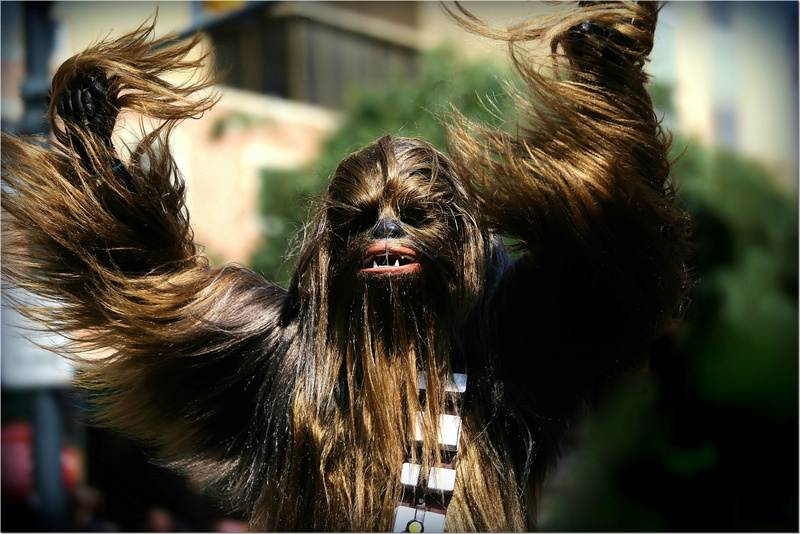 His first thought upon hearing the news: “The Internet’s going to melt,” he told the Dragon Con audience. At the close of the discussion, Gilroy and Zahn drew from a door prize lottery. Lucky fans walked away with copies of the upcoming new paperback editions of The Thrawn Trilogy from Del-Rey Books. 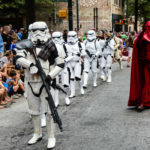 The puppetry presence at Dragon Con continues growing thanks in large part to Atlanta being home of the Center for Puppetry Arts. 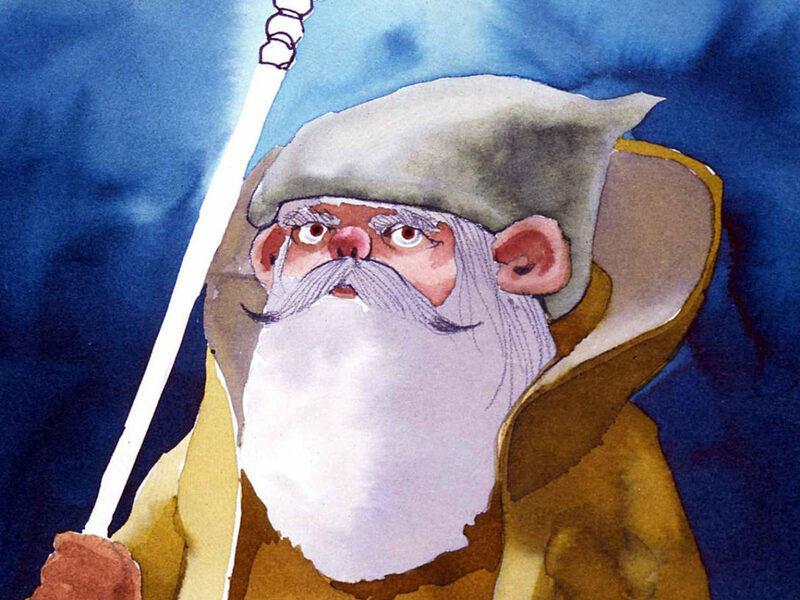 With it being the 30th anniversary of Jim Henson’s Labyrinth, which was executive produced by George Lucas, several panels and events celebrated the flick’s practical effects and puppet magic. A sing- and quote-along screening of the film, a behind-the-scenes look at the Center for Puppetry Arts’ new Labyrinth exhibit, and several Brian Henson panel appearances helped highlight enough recognition worthy of the Goblin King. 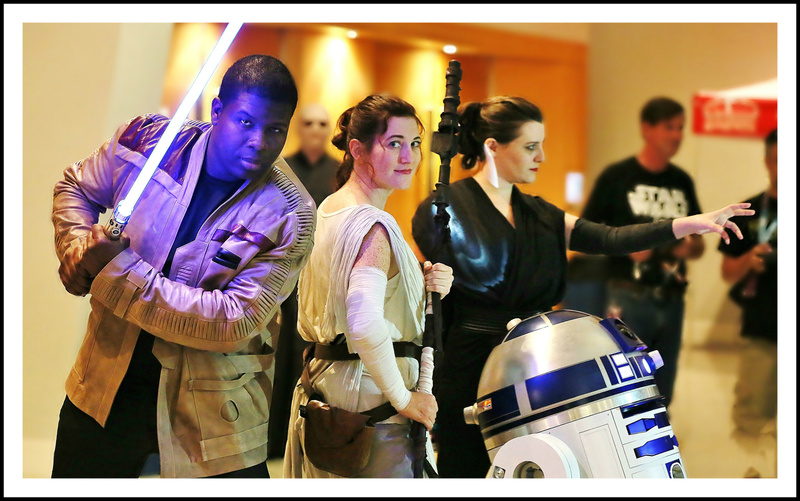 When Brian Herring and Dave Chapman, the puppeteers behind BB-8 in Star Wars: The Force Awakens, weren’t busy signing autographs in the Walk of Fame ballroom, the duo waxed on what it takes to bring the astro droid to life. The Puppetry of Star Wars panel not only paired Herring and Chapman, but also found writer/producer Kirk Thatcher joining the chat. At the ripe age of 18, Thatcher began working at Industrial Light & Magic, puppeteering for many movies, including Return of the Jedi. 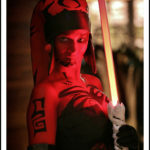 Did you attend Dragon Con? 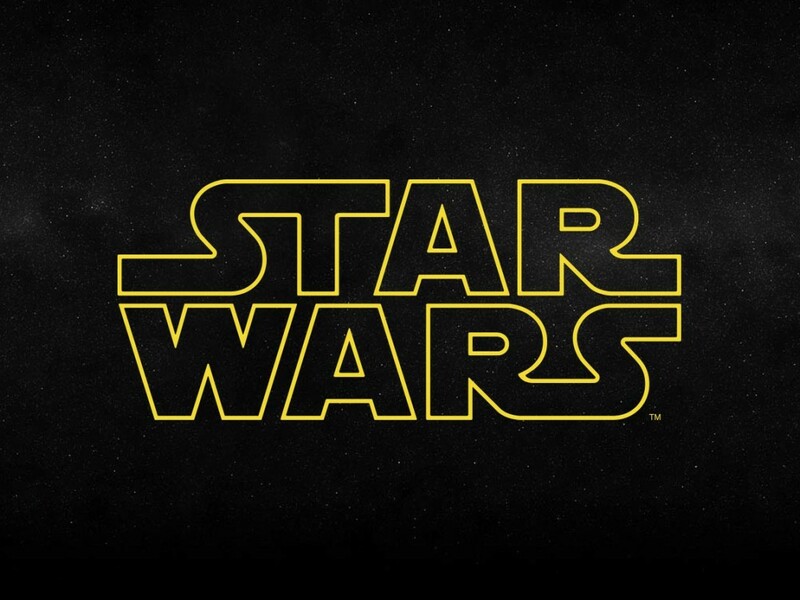 What were your favorite Star Wars moments? Tell us in the comments below!